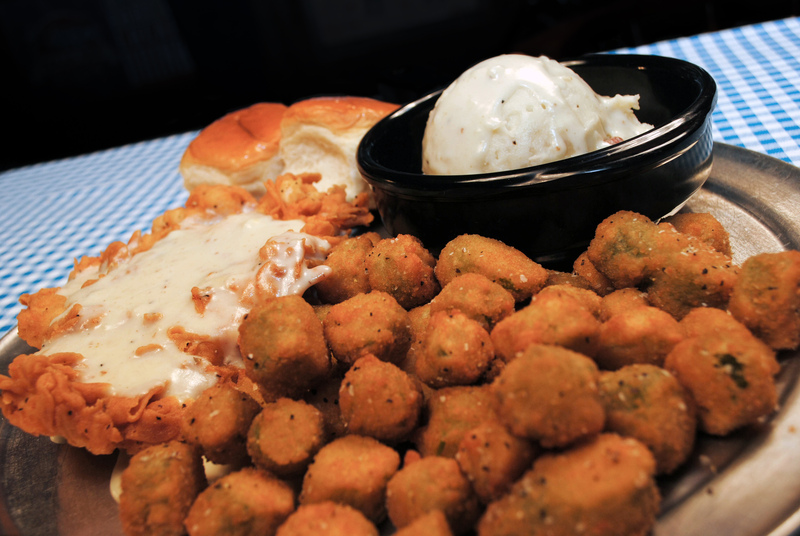 The Honky Tonk Kitchen is open daily serving up Authentic Western Cuisine! Come check out The Honky Tonk Kitchen located inside Billy Bob's Texas! Executive Chef Chris Fersch was born in Dallas, Texas and brings a passion for superior cuisine and Texas hospitality to Billy Bob’s. 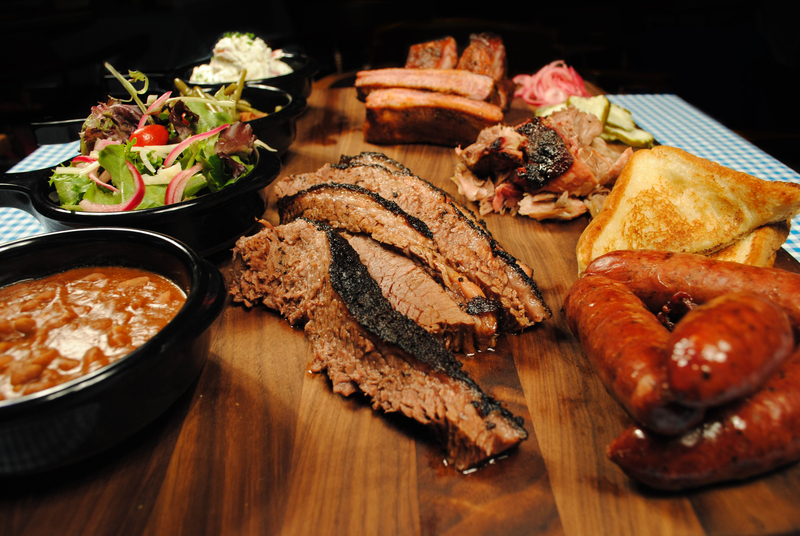 As a graduate of Le Cordon Bleu College of Culinary Arts and The Culinary Institute of America, Chef Chris spent two decades in such impressive restaurants as Chop House – Dallas; Ritz Carlton Maui; The French Room, Adolphus Hotel; and Hyatt Regency DFW before Billy Bob’s offered him the opportunity to upgrade the dining experience at The World’s Largest Honky Tonk. 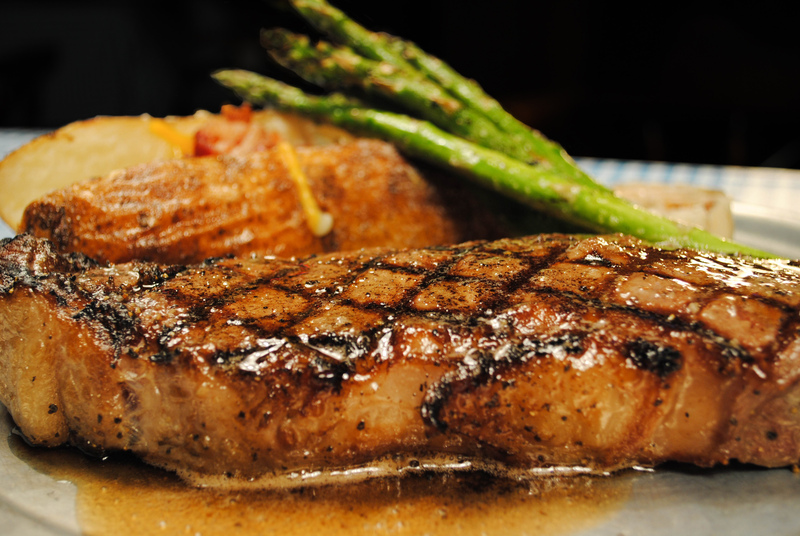 Chef Chris’s specialities are charcuterie, barbecue, and steak, but he is also classically trained in French cuisine. The food selections at Billy Bob’s are far greater than the restaurants name “Honky Tonk Kitchen” implies. Guests and employees look forward to Chef Chris’s weekly menu offerings. 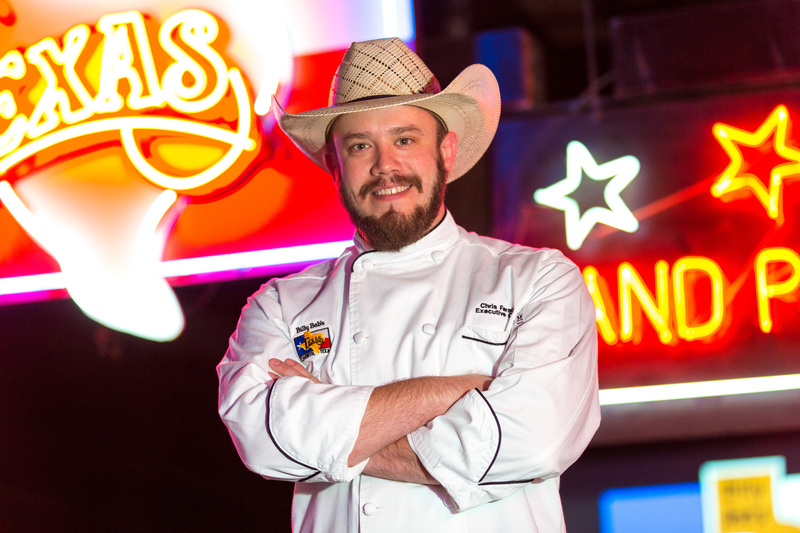 In addition to the Honky Tonk Kitchen, Chef Chris oversees all culinary related business including the banquet operations where Billy Bob’s may host from 500 – 5000 in private events each week. His personal commitment is “to help each employee reach their best, and strives to always move forward improving and maintaining cleanliness, creativity, and the quality of food we present to every guest”. Chef Chris lives in Fort Worth with his wife and two children. Come see what’s cookin! 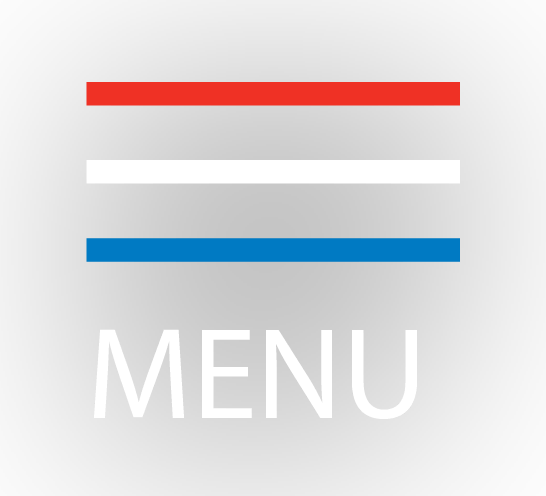 Click below to check out our menu!  Billy Bob's welcomes visitors from all over the world and from all walks of life on a daily basis. Come experience our Honky Tonk attitude, friendly Fort Worth hospitality, and truly unique atmosphere.